The weather is turning chilly, and sipping on a glass of whiskey might be just the ticket to warm your bones. Wondering where to go for a tipple? 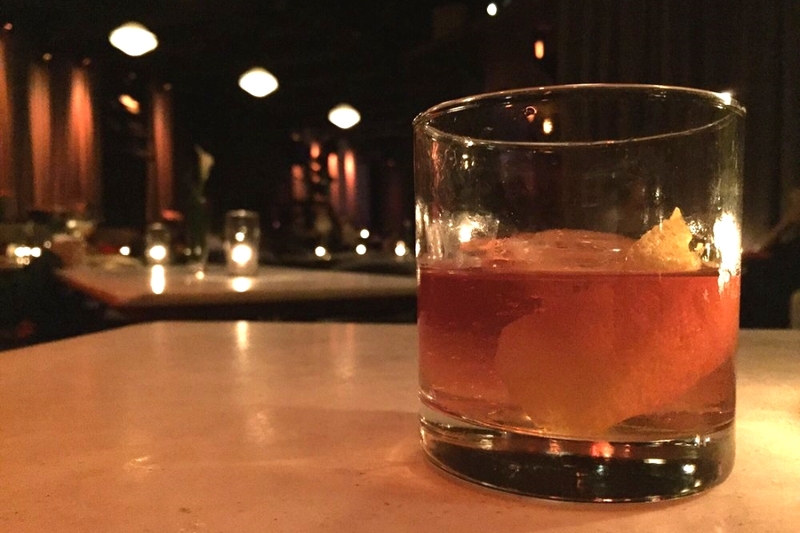 Hoodline crunched the numbers to find the top places for drinking whiskey in San Francisco, whether it's neat, on the rocks or in a cocktail. We used Yelp data and our own secret sauce to produce a ranked list of where to try the best and most varied brown spirits. 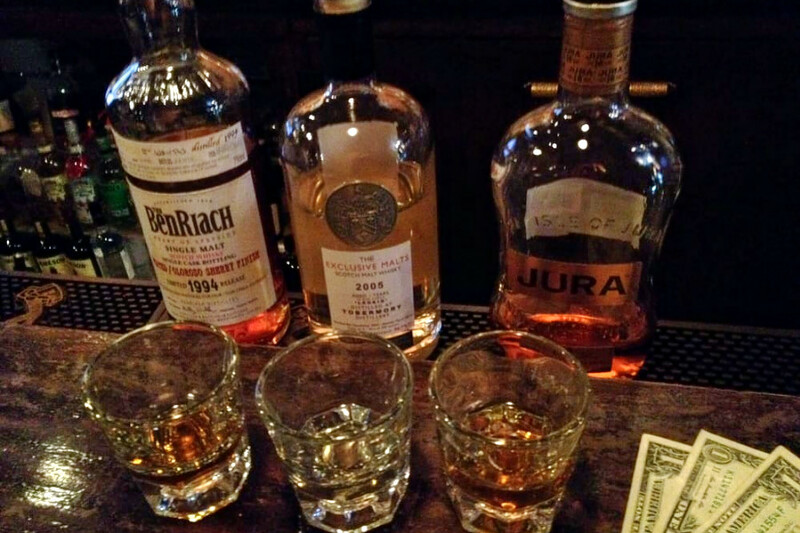 Topping the list is Rickhouse. 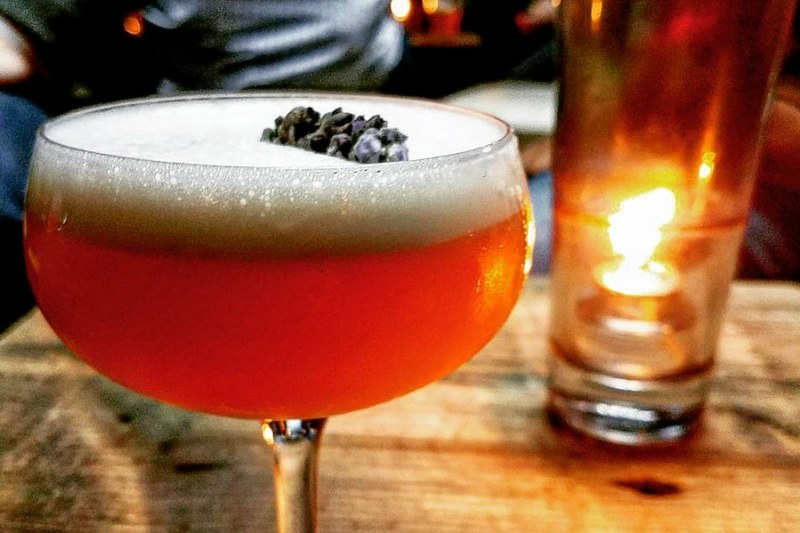 Located at 246 Kearny St. (between Hardie Place and Sutter Street) in Union Square, the cocktail bar is the most popular spot specializing in whiskey in San Francisco, boasting four stars out of 1,570 reviews on Yelp. The wall of rare whiskeys can be ordered straight, but Yelpers also praise cocktails like the Kentucky Buck, which combines bourbon with ginger ale and muddled strawberries. Next up is SoMa's Local Edition, a vintage newspaper-themed lounge with nightly live jazz. It's situated at 691 Market St. (between Kearny and Third streets). With four stars out of 1,515 reviews on Yelp, it has proven to be a local favorite for its quirky decor centered on old typewriters and its cocktails, like the signature Local Edition -- a take on an old-fashioned that features a blend of three whiskeys with a lemon peel. 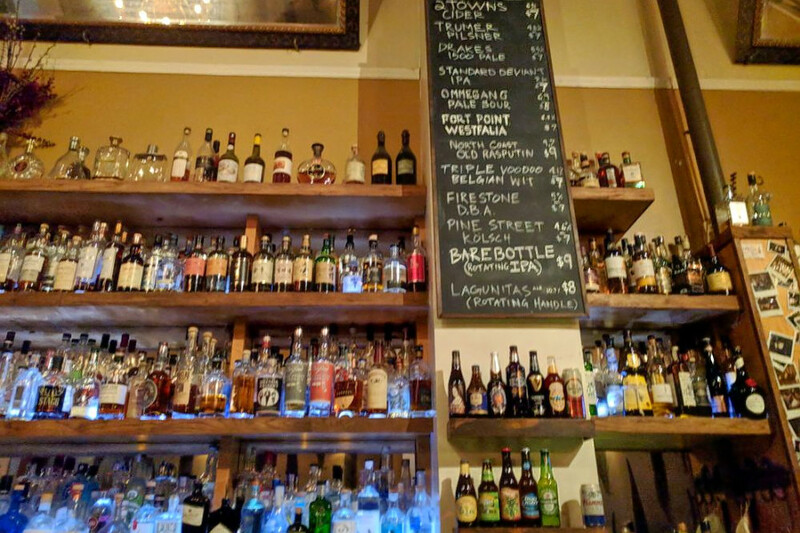 SoMa's District San Francisco, located at 216 Townsend St. (between Third Street), is another top choice, with Yelpers giving the bar dedicated to both whiskey and wine four stars out of 1,101 reviews. Customers praise the warm and comfortable ambiance. 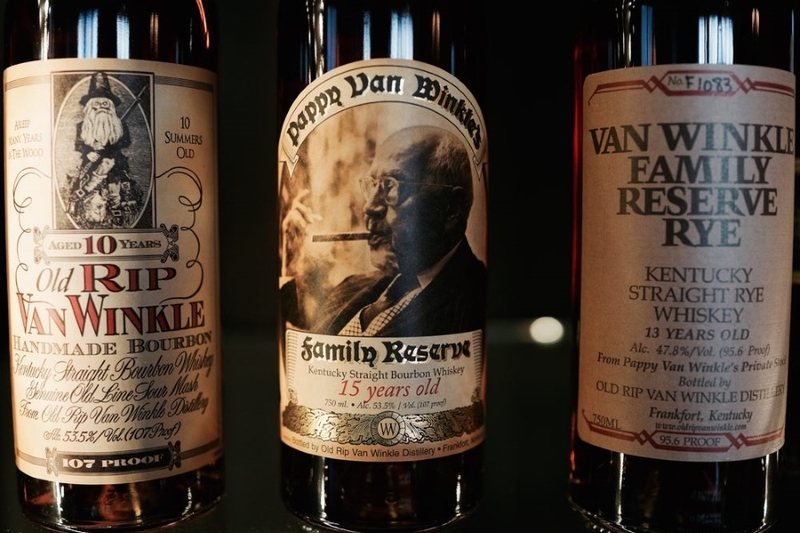 Whiskey enthusiasts can sample its whiskeys in flights to try multiple spirits at a time; its rarer offerings include the sought-after Pappy Van Winkle Family Reserve. 83 Proof, a whiskey and cocktail bar also located in SoMa, is another well-liked go-to, with four stars out of 731 Yelp reviews. Yelpers praise its extensive whiskey selection. One satisfied customer, Tiffany Y., wrote, "Trust the bartender. I requested a whiskey lemonade and ended up with the most amazing concoction of bourbon, ginger liqueur and agave." Head over to 83 First St. (between Elim and Mission streets) to see for yourself. 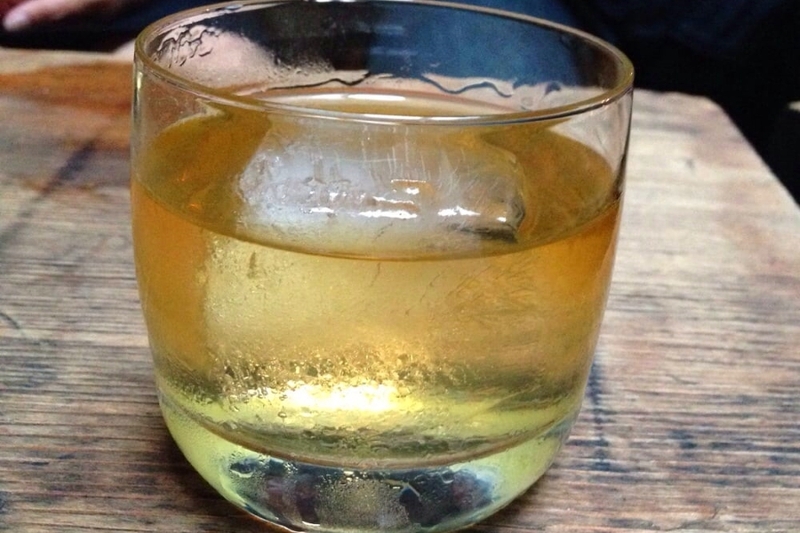 Finally, there's Whiskey Thieves, a Tenderloin favorite with four stars out of 388 reviews. Stop by 839 Geary St. (between Larkin Street) to hit up this divey whiskey bar next time you're in the mood for friendly and knowledgeable bartenders who can guide your selection -- plus a jukebox and a pool table.